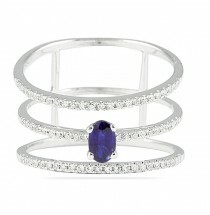 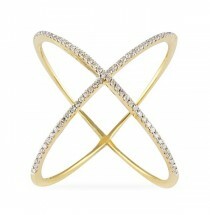 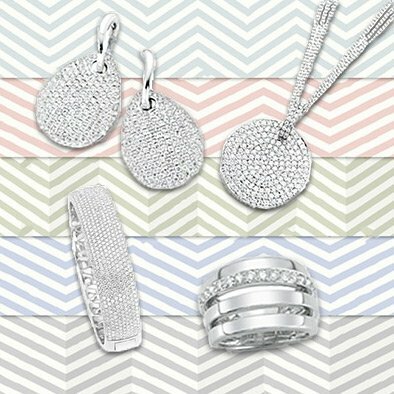 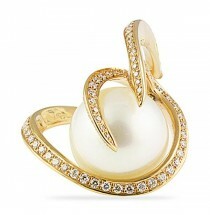 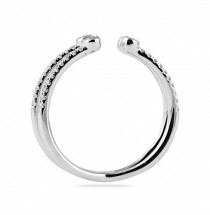 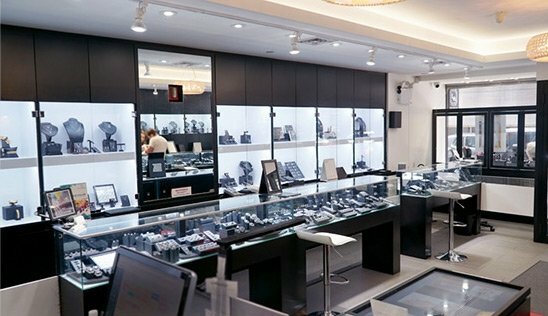 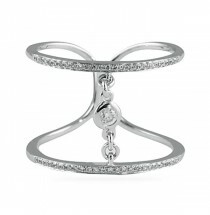 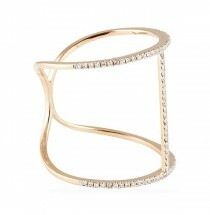 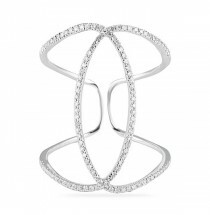 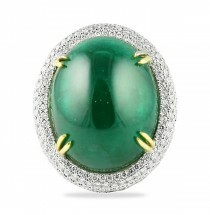 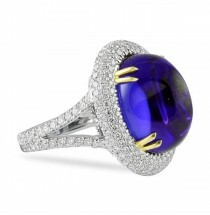 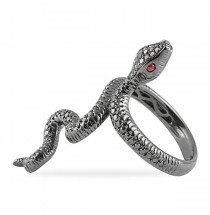 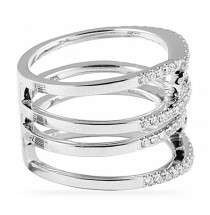 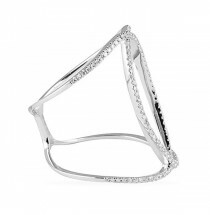 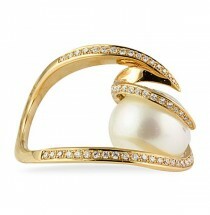 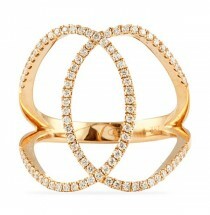 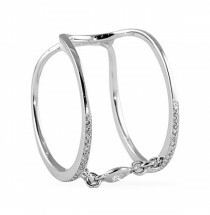 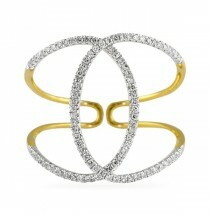 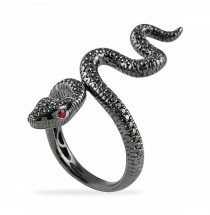 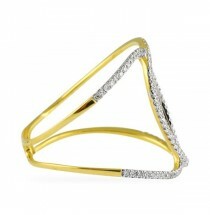 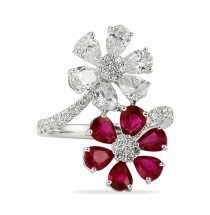 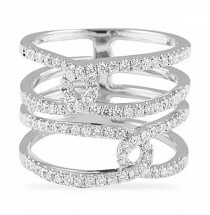 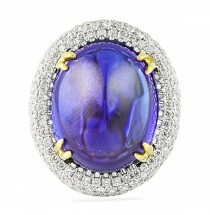 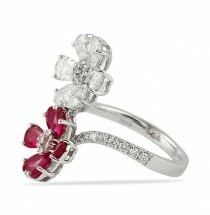 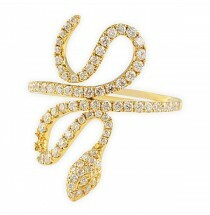 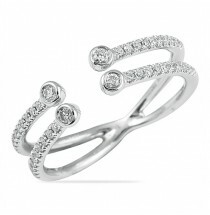 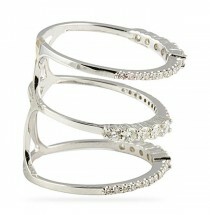 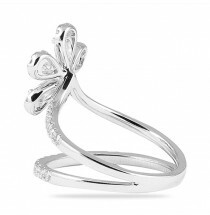 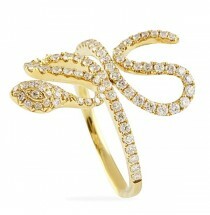 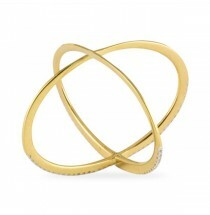 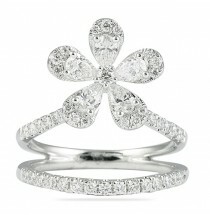 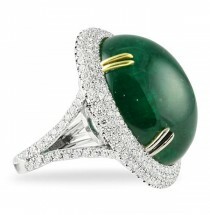 These fashion forward rings are a great right hand accessory. 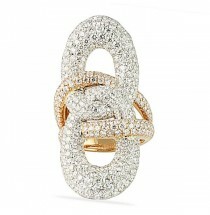 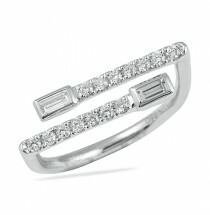 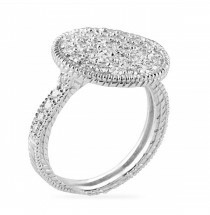 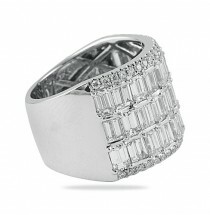 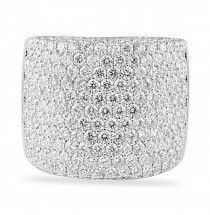 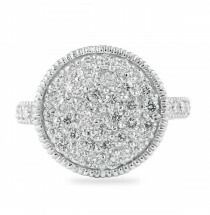 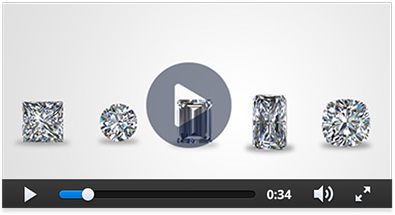 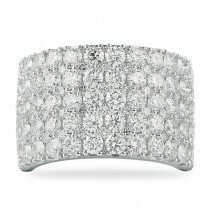 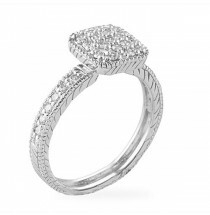 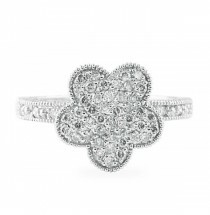 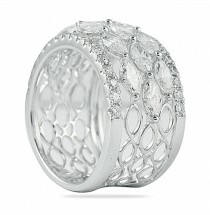 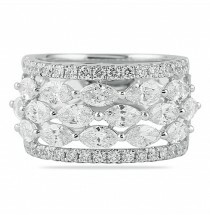 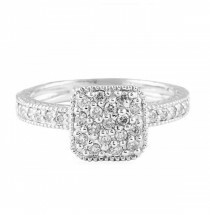 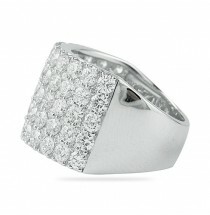 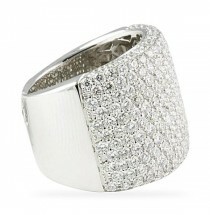 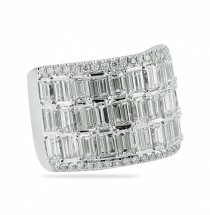 3.90 CT ROUND DIAMOND WIDE "CIGAR BAND"
Lauren B cocktail rings add style and pizazz to any outfit. 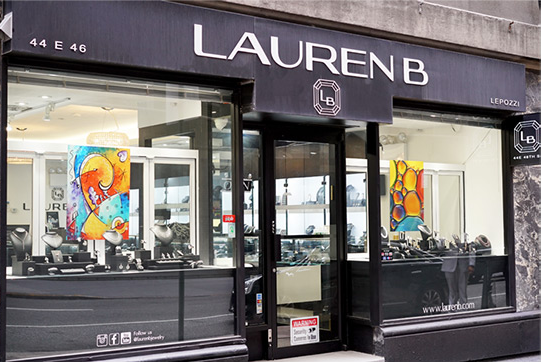 Come in and play. 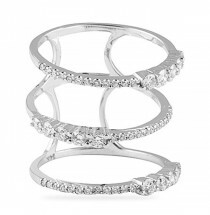 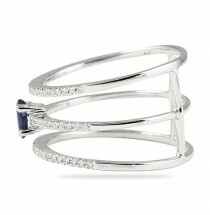 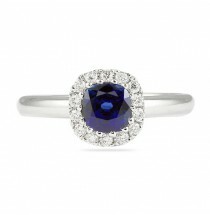 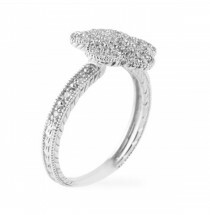 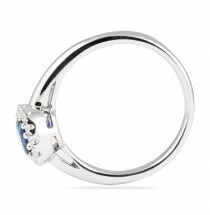 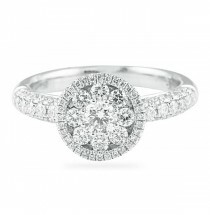 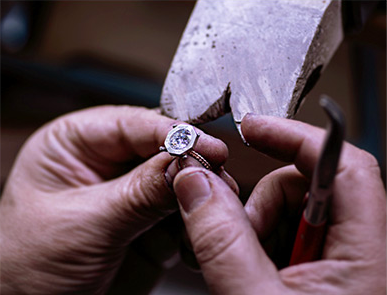 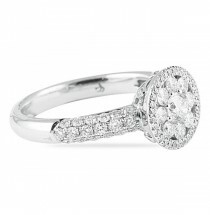 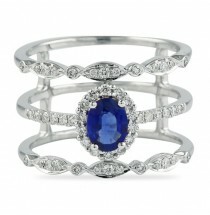 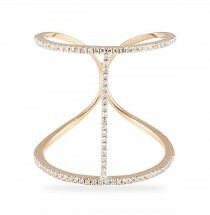 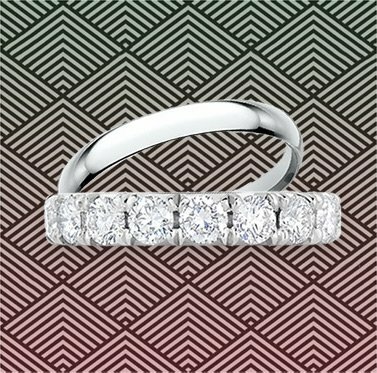 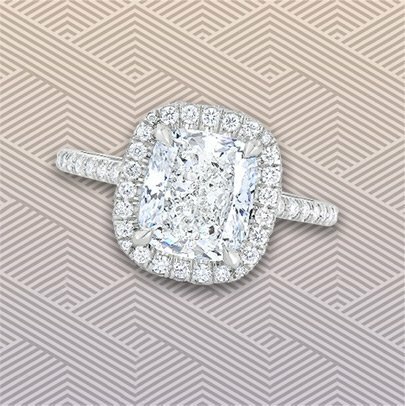 We promise a new cocktail ring will brighten up your day!